Learn About the Cards of Clarity! 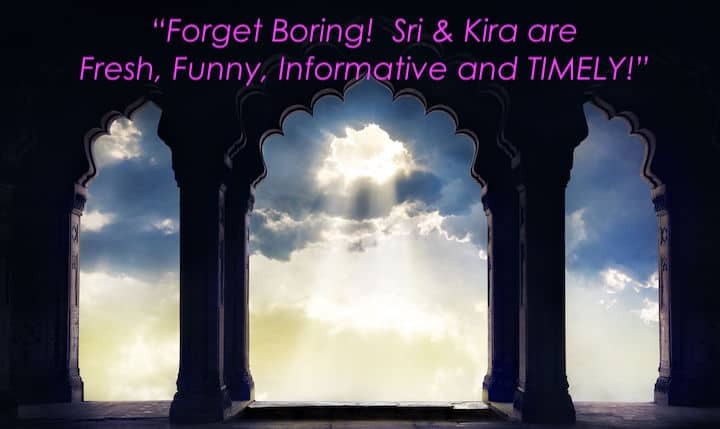 Sri & Kira, a twin flame couple, boldly answer tough questions with FRESH perspectives and authenticity delivering spot on accuracy! Provocative? Absolutely! Open your eyes…wider! Expand your heart & Claim Mastery! Internationally acclaimed for “walking the walk”, Sri is a gifted Psychotherapist, and Master Avesa Medical Intuitive Quantum Healer. Born clairvoyant, Kira was declared dead from cancer in 1989. She is known as the most prolifically accurate Oracle of modern history. 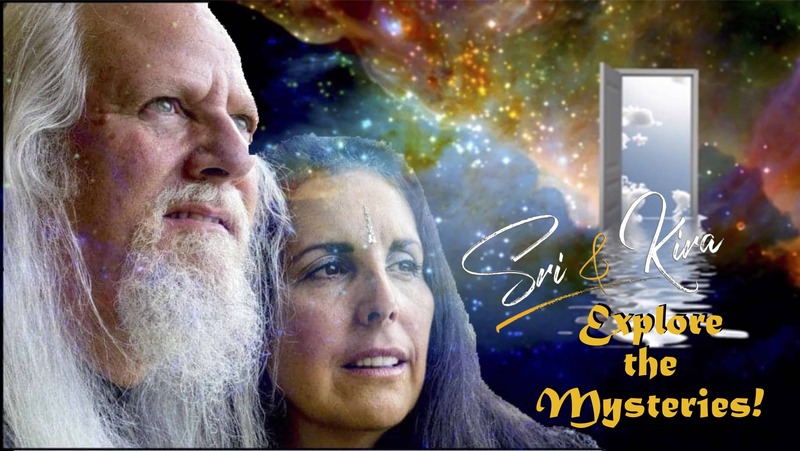 Publicly active since 2003, Sri & Kira arrived at the forefront of the higher consciousness movement due to the wisdom, clarity and accuracy of the information they share with the world. With five best-selling books, (their next book drops Fall 2019), they present extraordinary insights about human origins, divine destination and Authenticity AS Passionate Action. Sundays, 12:00 noon Pacific Time: Sri &Kira Live: The VOICE OF PASSIONATE ACTION! 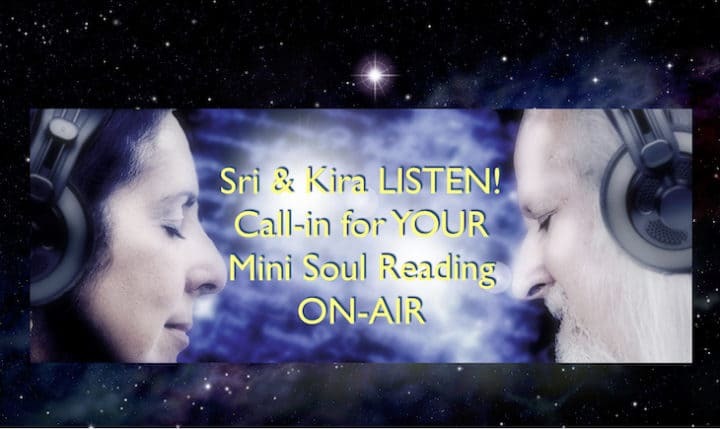 Sri & Kira take you on a weekly journey of discovery as to how the energy of the current month is affecting your Peace,Love & Joy! Always Timely and Always PERFECT! Plus! 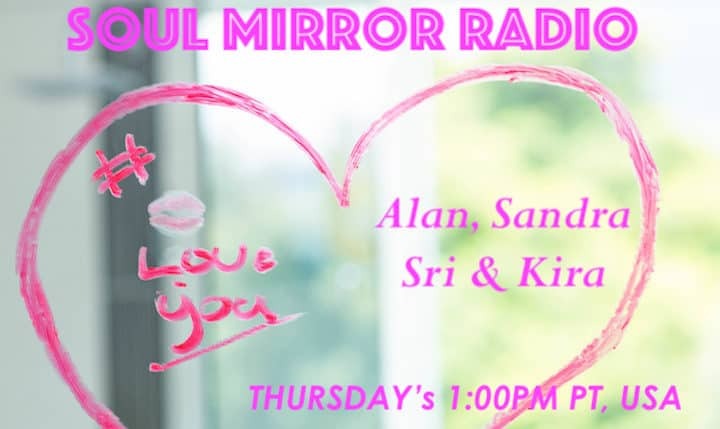 Call-in to Receive a mini Soul Reading on air! WAKE UP and go beyond the glass ceiling! 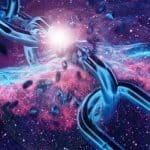 Now is the moment to engage the Unique feminine voices of consciousness! Providing fascinating perspectives about the “big questions”, Kira Raa & Johana Sand invite your mind to soften and your consciousness to EXPAND! Lively, funny and refreshingly authentic, the hour goes quickly! Extraordinary guests from the cutting edge of the Feminine experience add depth & dimension to the extraordinary conversation. All three of Sri & Kira's groundbreaking LIVE SHOWS simulcast at OnenessTalkRadio.com! Check it out! Author, Social Innovator and President of the Foundation for Conscious Evolution. "Sri and Kira are bringing forward important work for these times. I suggest you pay attention!" Get the iPhone app for "SRI AND KIRA LIVE"